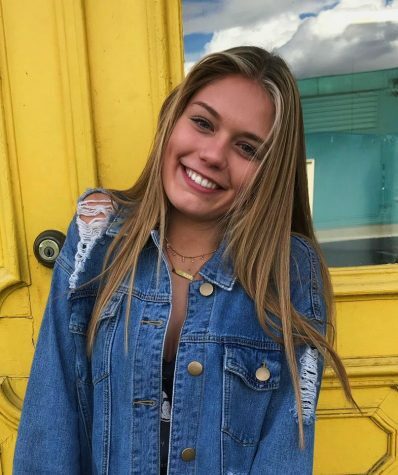 A Gig Harbor High School senior and first-time member of the yearbook and newspaper class, Jacqueline Verrue is very excited to cover events and people in the Gig Harbor community. When she isn’t with friends she spends all extra time at the barn, mostly with her horses Jet and Indiana Jones. She competes in a sport called equestrian vaulting where she performs gymnastics on a moving horse. Jacqueline is passionate and eager to explore and write about others who take part in rare sports such as hers.